Now proposing to add another 900 stores in 2018, Dollar General continues to rapidly expand throughout the U.S. However, their push for a smaller more urban format is something seriously worth watching. 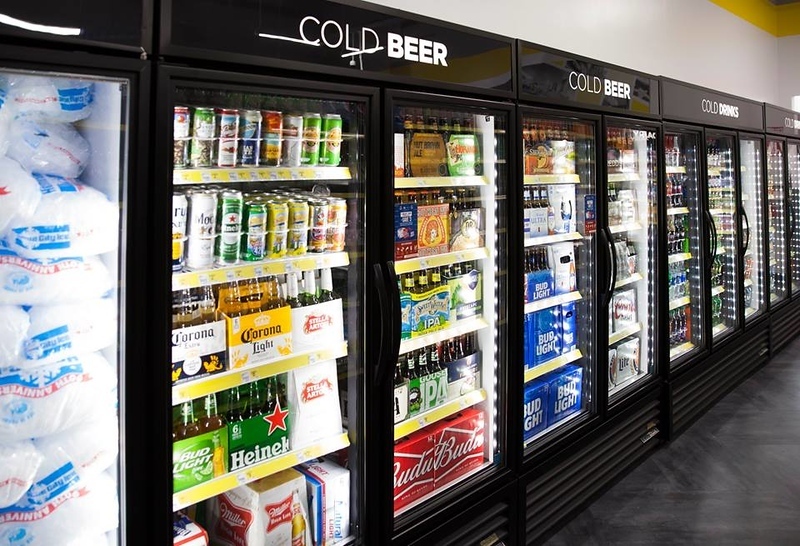 Called DGX, the stores provide urban shoppers with a focused selection of consumable items and instant consumption options in a compact format. Founded in 1939, Goodlettsville, Tennessee’s Dollar General Corporation operates 14,321 stores in 44 states. In 2018, the rapidly growing discount retailer plans to open 900 new stores, renovate 1,000 existing stores and relocate another 100. By the end of the year, Dollar General estimates that 75% of the U.S. population will be within five miles of a store. While many associate the company with lower-income America, a quarter of the chain’s sales come from millennials earning more than $100,000 annually. Seeking to further penetrate this demographic, the company has unleashed a concept specifically designed for growth in urban markets. In January 2017, Dollar General completed its conversion of a closed TGI Friday’s restaurant in Downtown Nashville into a corner market concept called DGX. 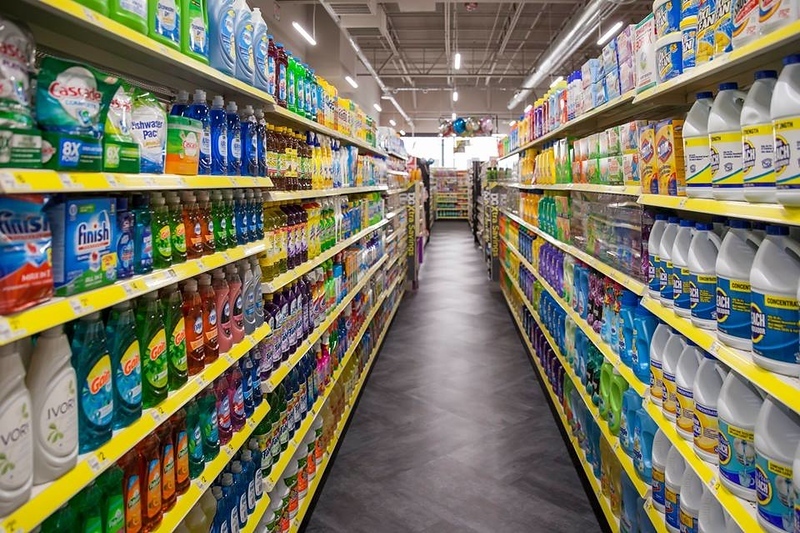 Other than the black and yellow color scheme, it can be difficult to relate the new DGX concept with the average 7,300-square-foot Dollar General concept. 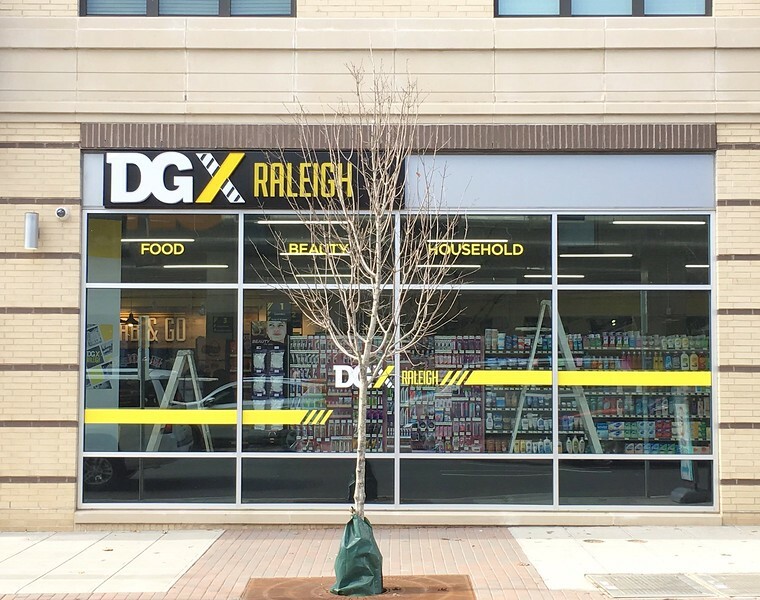 Scaled down to roughly one-half the size of a Dollar General, DGX features items geared toward instant consumption such as a coffee station, grab-and-go salads and snacks, and a limited assortment of grocery offerings in a modern atmosphere where shoppers have access to complimentary Wi-Fi. Other offerings include a soda fountain, pet supplies, paper products, cleaning supplies, health and beauty products, as well as a small collection home decor and electronic items. 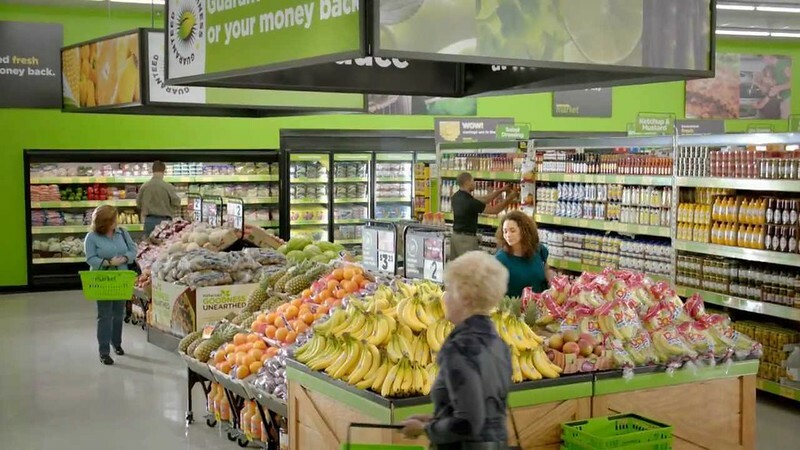 While the DGX concept is geared toward smaller urban formats and customers, the company has also pushed to attract Millennial suburban shoppers with the purchase of 41 former Walmart Express stores across 11 states in 2016. Dubbed Dollar General Plus, these 10,000 to 15,000 square foot storefronts offer a wider assortment of grocery items, fresh foods and in some cases, gas stations. We’ve highlighted how retail giants Target and WalMart are rolling out concepts to entice Millennial shoppers, but why are dollar stores chasing this market segment? Turns out wealthier Millennials like to shop at dollar stores- attracted by location (convenience) and cost advantages (low prices). According to market research firm NPD’s Checkout Tracking, 29% of millennial dollar store consumers earn over $100,000 annually and accounted for about 25% of sales at those stores. Produce aisle of a Dollar General Plus store. The company now operates 160 of these locations across the U.S. It appears that DGX is a new retail concept that may catch on quick. According to survey by QuickShoppers, customers rated DGX an impressive 4.8 out of 5. Given Dollar General’s aggressive growth plans, if DGX continues to perform well, there could be a DGX popping up in or near the core of your city, sooner than you realize.